Cruze your way to a strike in the new 3G Cruze! 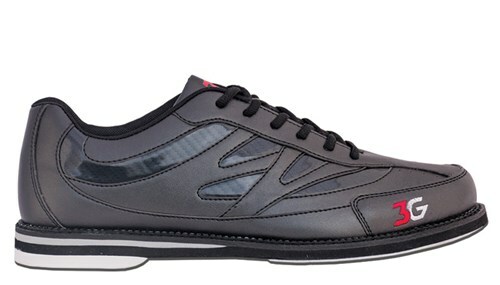 This is a great looking shoe that can be worn by men or women. This contemporary style includes the standard universal slide sole for little slide. Be sure to check the size chart to make sure you are purchasing the correct size! Due to the time it takes to produce the 3G Cruze Unisex Black/Black ball it will ship in immediately. We cannot ship this ball outside the United States.